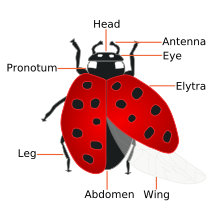 The bug: These tiny critters are a species of beetle. They look like itty-bitty Volkswagen “bugs” with great paint jobs. Many wear distinctive black polka dots on a background of red, orange, yellow or gray. 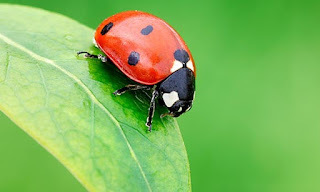 The benefit: When your prize roses or tender vegetable crops are plagued with aphid infestations, ladybugs come to the rescue: Adults eat 100 aphids a day; larvae can consume 100 aphids an hour. Ladybugs also devour garden mites, small insects and the eggs of pests like mealybugs, thrips, boll worms, leaf hoppers and scale.